The most full, fun, friend-filled week of the year. “So what’s Orientation Week?” you might be asking yourself. 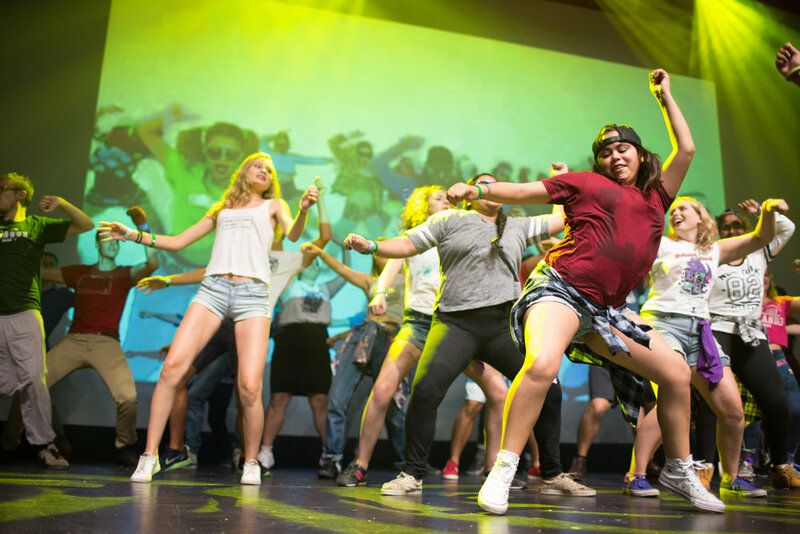 Well we don’t mean to brag, but some people say Orientation Week is the best week of their lives. It’s the best opportunity for new students to discover their campus, meet their fellow students, and learn what it is to be a Gaiter. Leaders: These are the friendly folk you’ll see the most throughout your week. As group leaders, their key task is to make sure you have a great time. 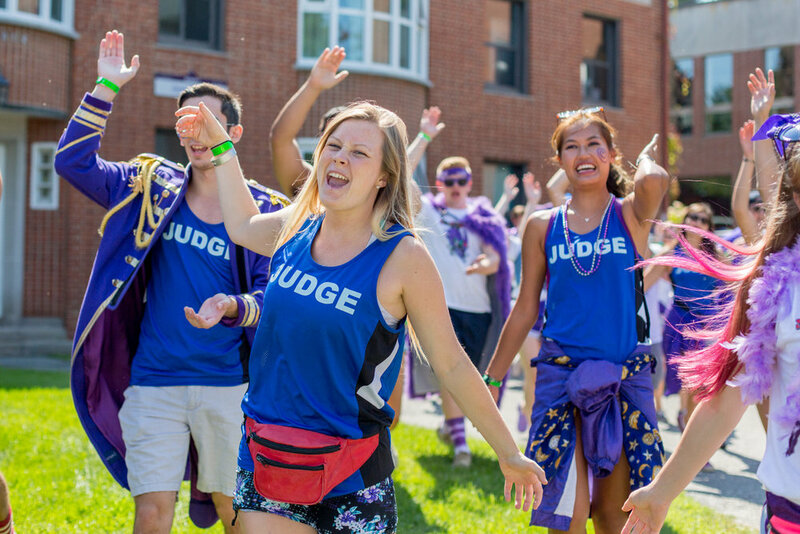 Judges: These individuals are your key to getting points for your OWeek group. By worshipping them and completing their challenges, you’ll send your team to the top spot and win prizes! Froshies: This is you (probably)! 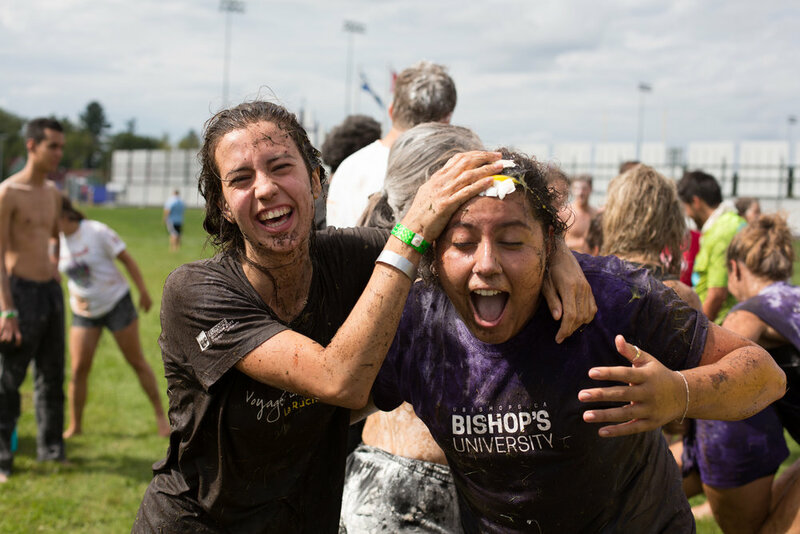 First-year students are the lifeblood of Orientation Week. Meeting fellow froshies and discovering the university together is what the week is all about. Coordinators: These people make Orientation Week happen. Planning all the great activities for months before the event, these Gaiters make it happen!